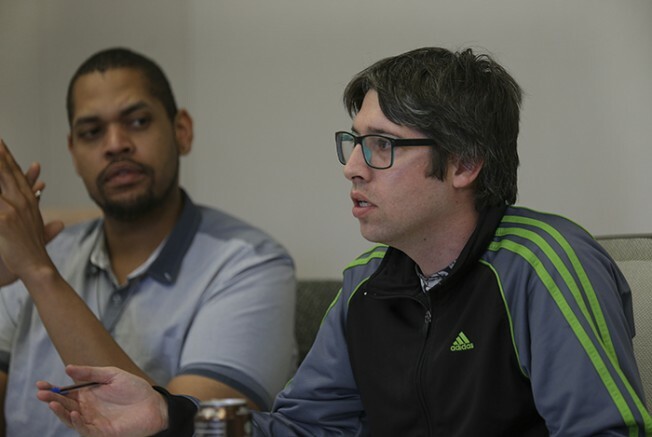 A campus safety resolution, the cancellation of March in March and a resolution against the proposed raise of Sacramento Regional Transit (RT) fares were among the topics discussed at the American River College Associated Student Body Student Senate meeting Thursday. The resolution for safety prioritization passed unanimously, creating a separate committee for safety on campus to be chaired by Los Rios Police Department Chief Cheryl Sears. The Senate also passed a consent action bill allocating $250 in funding for Club Day events in March and April. 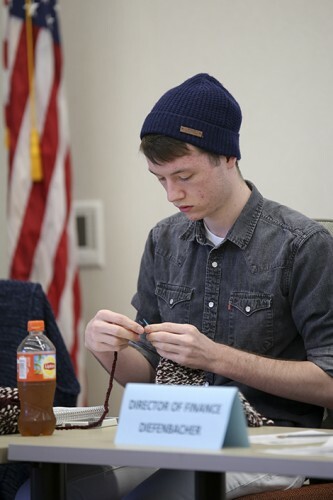 Club Day’s theme for March will be “Super Heroes vs. Super Villians,” according to Clubs and Events Board President Justin Nicholson, who was knitting as the meeting began. The Senate had a first reading of a resolution against the proposed RT fare increase and against the elimination of the Paratransit monthly pass. The Senate also discussed the blood drive taking place on March 1 and 2, bringing Bloodsource mobile clinics to the school. There was also discussion of the smoking ban concerning the students against it and the movement among students asking for an ashtray and bench at the bus stop. “Placing a bench would turn (our campus) from ‘non-smoking’ to ‘designated smoking area’,” said Director of Legislative Affairs Laurie Jones. Director of Communications Tamara Dunning and Senate Vice President Valencia Scott were both absent from the meeting. Be the first to comment on "Senate passes campus safety bill, discusses RT fares at meeting"